Here at Aikman Engineering, we understand just how important the right tools and equipment is to our success. We appreciate that a few thousandths of an inch are all it takes to throw even the best-made components back onto the scrap pile. 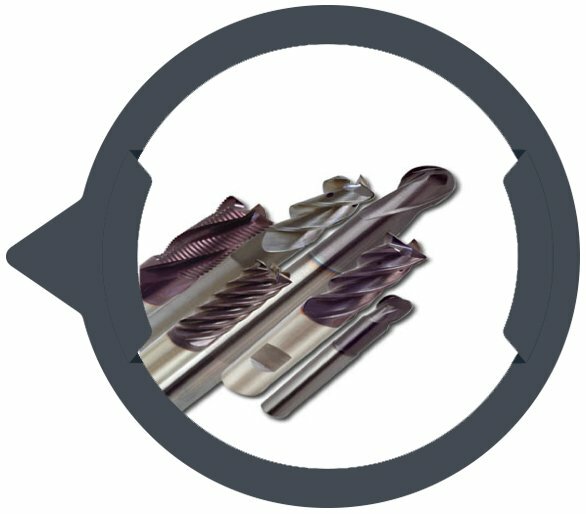 Our machinist and fabrication engineers have been around long enough to know that quality tools make the job easier and that they always outlast their cheaper counterparts. 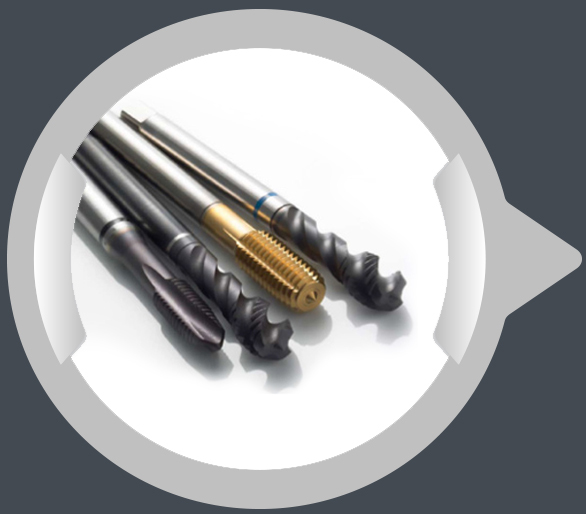 Dormer has been producing precision tooling such as taps, dies, drills, and reamers since the need for them arose. Our engineering team is confident enough in these outstanding products that we offer them for sale at some of the best prices in the Geelong area. Our range of Dormer tools offered for sale is comparable with those used here in our own workshop, and they represent exceptional value for money. Why should you settle for second best when you can have genuine Dormer tools that will still be doing the job they were made for long after the inferior copies have found their way into the scrap bin? Call our engineering, fabrication & driveline specialists in Geelong now on 03 5278 5545.